Lots of stuff going on this week. Hope you can join us! Mon Aug 12- Event-Darren's Badwater Presentation & Fun Run, Gilda's Club, UW Health Ct, Middleton. Group run starts at 5:45pm with presentation to follow at 6:30pm. $5 Suggested donation. 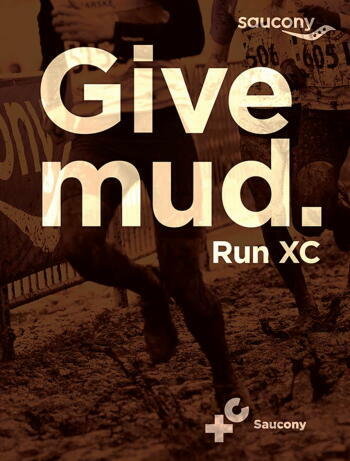 Tue Aug 13- Event-Cross Country Kick Off Meet, Elver Park, 6:00pm. 2 Mile XC race for youth, high school and adults. Sun Aug 18- Free Good Form Running Clinic, Fleet Feet Sports, 9:00am, Please RSVP via our web-link.